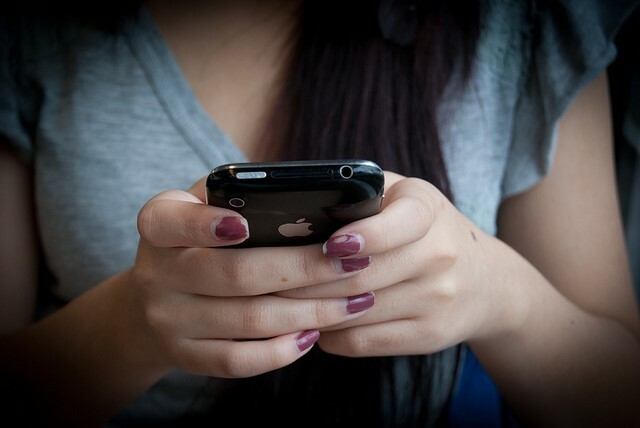 Are your teenage daughters on Pinterest? If you haven't already heard of Pinterest, you will soon. It's becoming super popular, especially among young women and teen girls. I'm one of those parents that loves Pinterest. Not just because it's the ultimate eye candy (I can't resist scrolling through pages of beautiful things you can make at home with step-by-step directions), but because it's way better than Facebook for kids, in my opinion. I've never been a fan of the way other social networks encourage my children to become bare-all Kim Kardashian-like train wrecks. I certainly don't want hundreds of people knowing what my kids are doing every minute of the day. 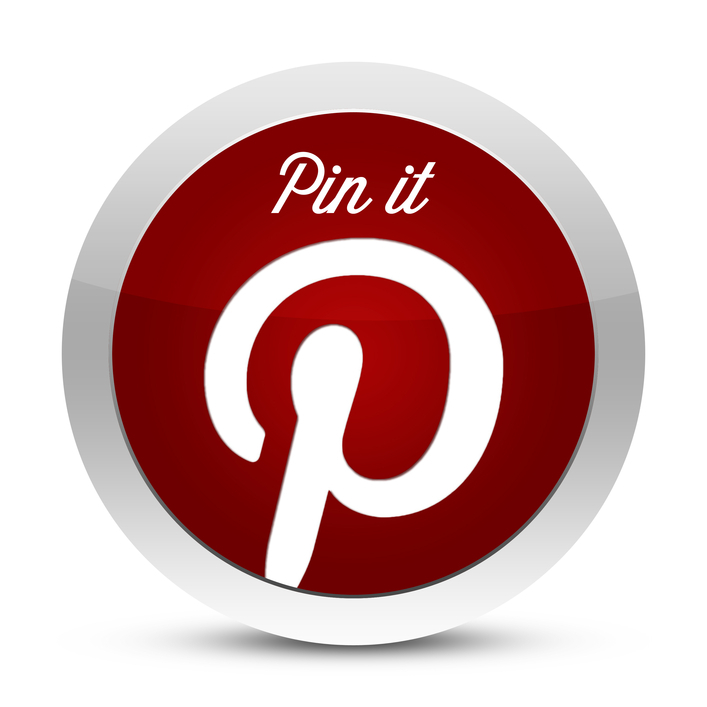 Pinterest has the draw of social networking, but puts the emphasis on your interests instead of your personal life. Instead of constantly updating her status, my daughter uses Pinterest to share her favorite hairstyles, clothes and shoes, decorating ideas, yummy food, books and movies, and whatever else she can think of. Even though we've already talked (and talked and talked) about what's okay to post on Facebook and what isn't, I'm just a lot more comfortable with my daughter telling the world about her interests rather than herself. 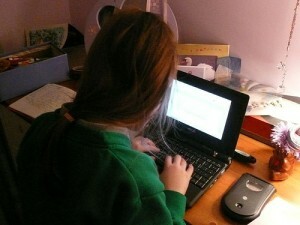 uKnowKids Parental Monitoring Tool Outperforms the Competition!